It doesn’t get any more romantic than being in Montréal in the winter season. 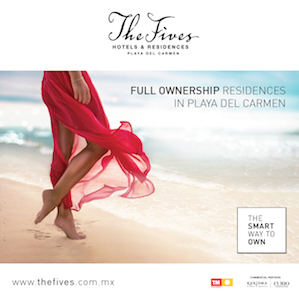 Skip the typical dating activities, and enjoy this beautiful city. Eligible Magazine provides fun dating ideas each week, and can’t wait to share better dating ideas and events for you to take part in. 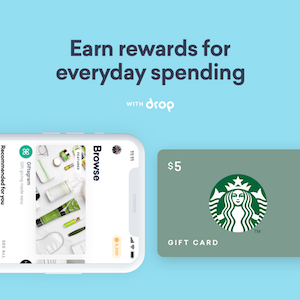 Scroll down for more details on this week’s suggestions and check out the other featured cities such as NYC and Toronto! 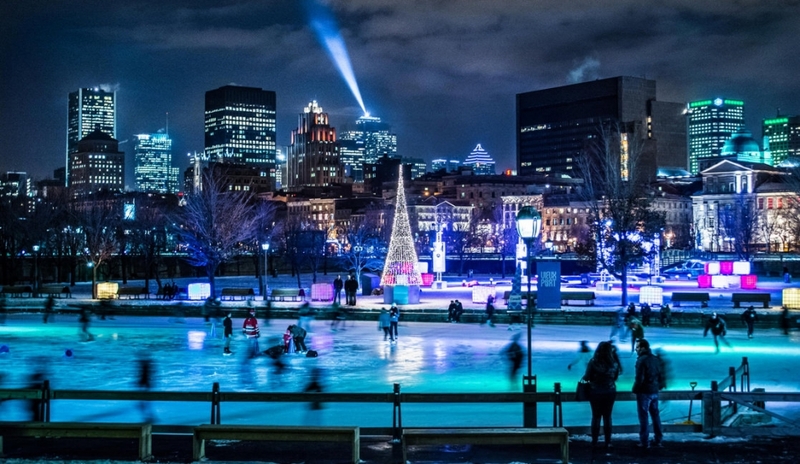 Skating is the ideal romantic winter activity, and what better city to enjoy this activity, than Montreal. 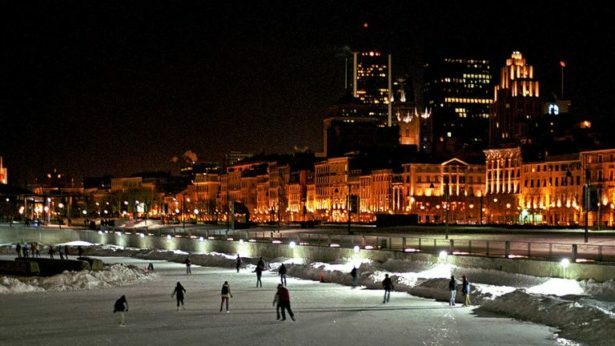 Whether or not you can skate, you will certainly have a good time enjoying the view of Old Montreal and listening to music. The Natrel Skating Rink is considered “the best refrigerated outdoor rink in town”. Come out with your date on December 9th (the day of opening) and skate to rock, classical or jazz music! The skating rink offers rental skates, and lockers are on site. 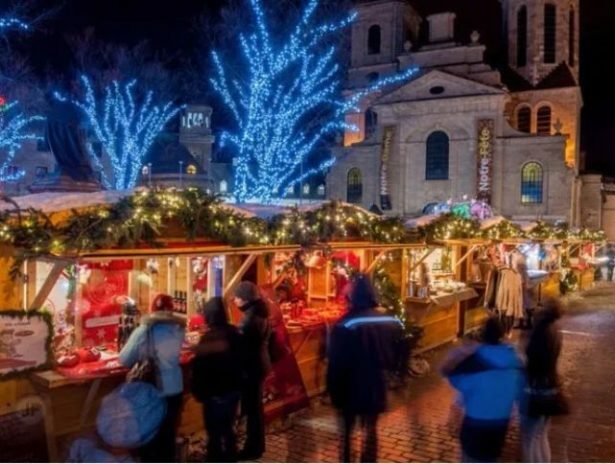 This is a magical Christmas village in the heart of downtown Montreal, where you can walk the night away, hand in hand with your date while engaging in conversations, and even do a bit of Christmas shopping. This event was inspired by Christmas traditions from around the world, where local craftsman are found selling handcrafted items, and the animations on display will be sure to get you into the holiday spirit. This Christmas village opens through the month of December. This stunningly designed and richly choreographed version of the longtime Christmas classic is a holiday gem. The Nutcracker is traditional and affectionate, but it also has vigour and wit. This performance is a must see for you and your date, as you ring in the Christmas season. Come see artistic dancing, and be inspired by the comical performance and visual beauty that one has come to expect from The Nutcracker. Showings begin on December 14th at the Les Grands Ballets.